Nowadays, with the increasing investment in infrastructure construction, the investment in various construction projects is gradually increasing. Concrete is a material that must be used in modern construction projects, and its commercial value is gradually being excavated. 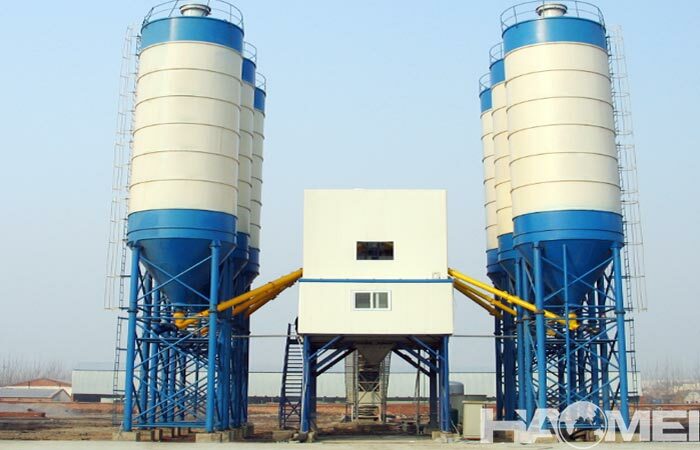 The china wet mix concrete batch plant factory is famous on the market for accurate measurement, high mixing efficiency and quality. 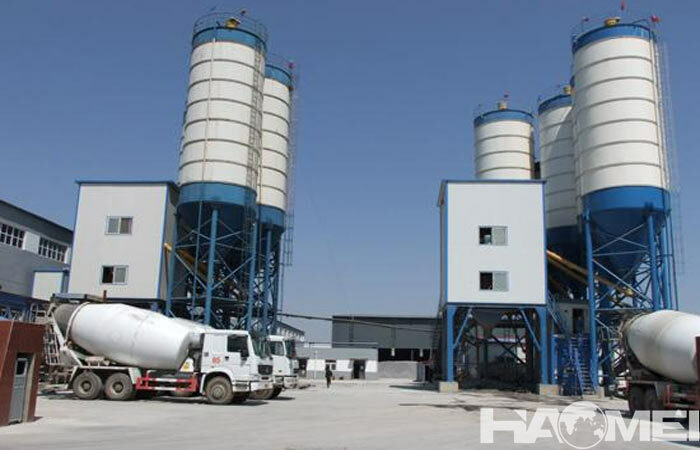 1, the accuracy or error of the ingredients should meet the requirements of the concrete construction technical specifications. 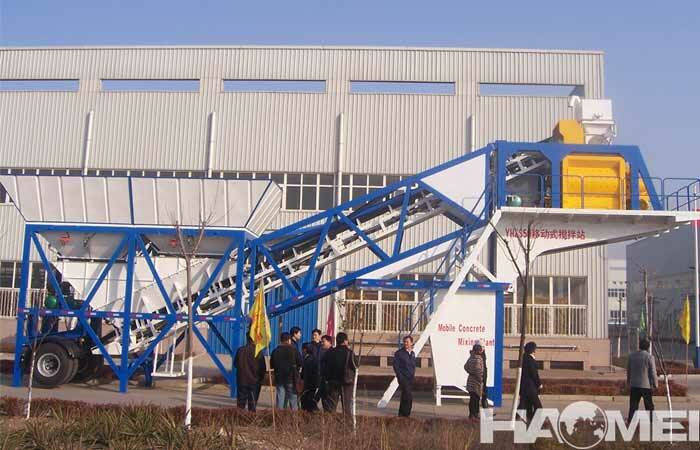 Generally, the weighing device can achieve 0.5% accuracy. However, due to the impact of the material falling and the distance between the feeding device and the weighing machine, the weighing is often not achieved. 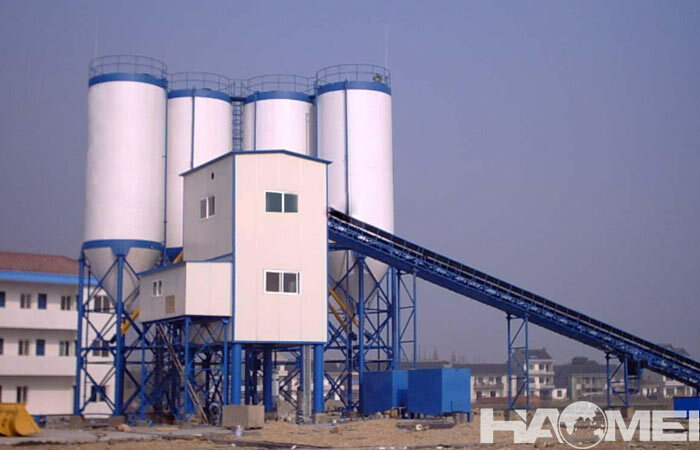 Generally, the weighing error of various materials is the material quality: 1% cement, 1% water, 2% coarse and fine aggregate, and 1% additive. 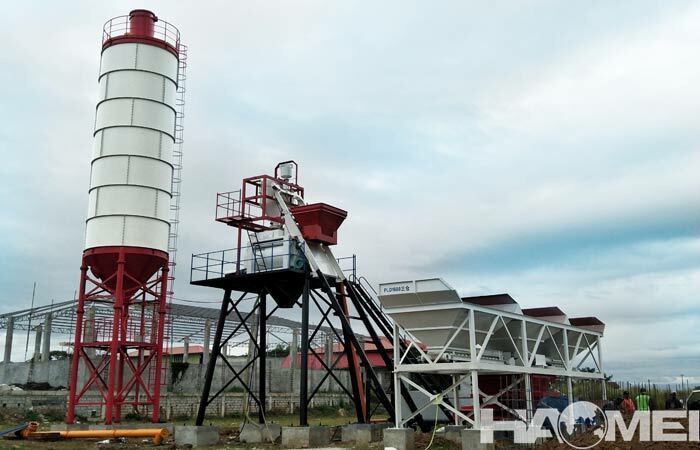 2, the weighing is rapid, the maximum amount of weighing device can be weighed each time should be greater than the amount of the material required by the concrete mixer, so that the concrete mixer does not idle due to waiting for ingredients. 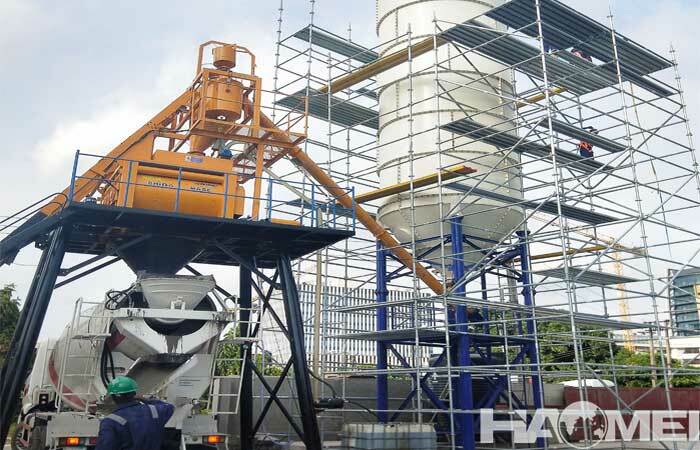 3,In order to meet the needs of mixing a variety of graded concrete, the weighing equipment should be able to quickly change the weighing component. 4, The structural stress of the weighing device is simple and firm, and the operation and adjustment are convenient and the work is reliable.